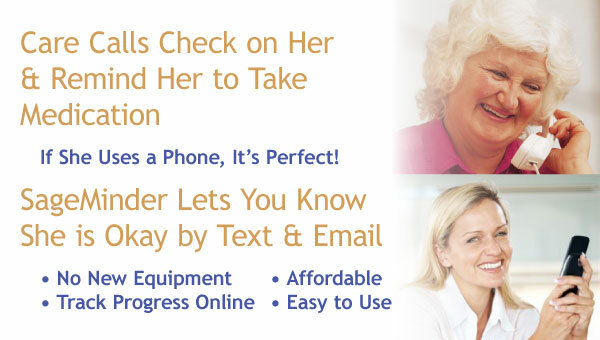 Whether You're New to Family Caregiving, or have been doing it for years, SageMinder can help. 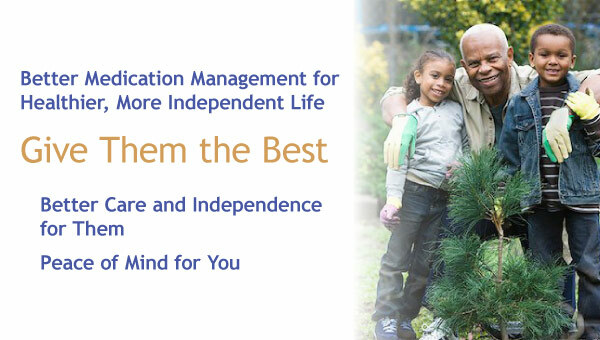 Information to help you manage your role as a caregiver - while taking care of yourself. Free forms, tip sheets, guided visualizations, etc. - Explore! An online community of caregivers to share ideas and experiences - and offer support. Register and participate for free! 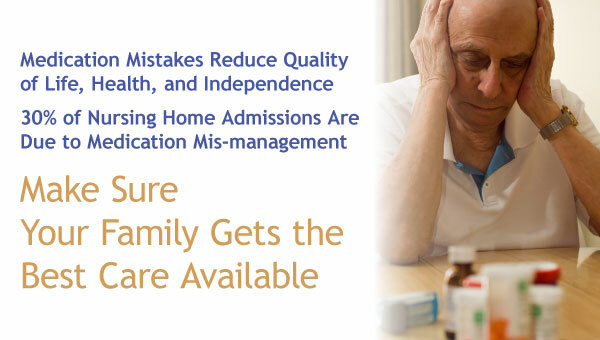 An automated monitoring service with medication reminders, check-ins, & chronic disease management programs - Easy, Affordable, and Accessible tools for empowering family caregivers and their loved ones. Learn more. 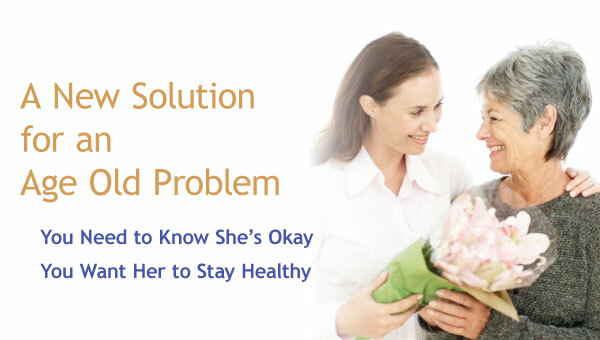 TrackIt is a tool for managing health habits and The Family Care Center is a private web program that allows you and your family to stay connected while offering suport for a loved one. First 5000 users will get free MySage Accounts! 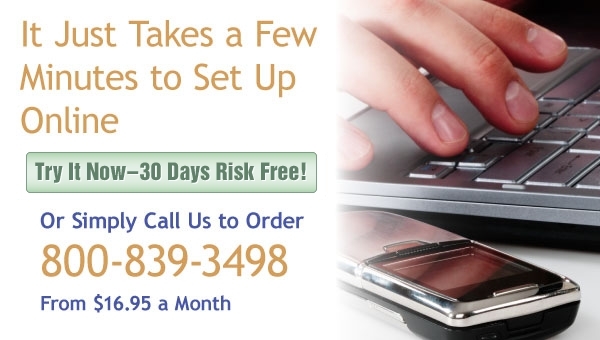 Tell a friend about SageMinder Services!